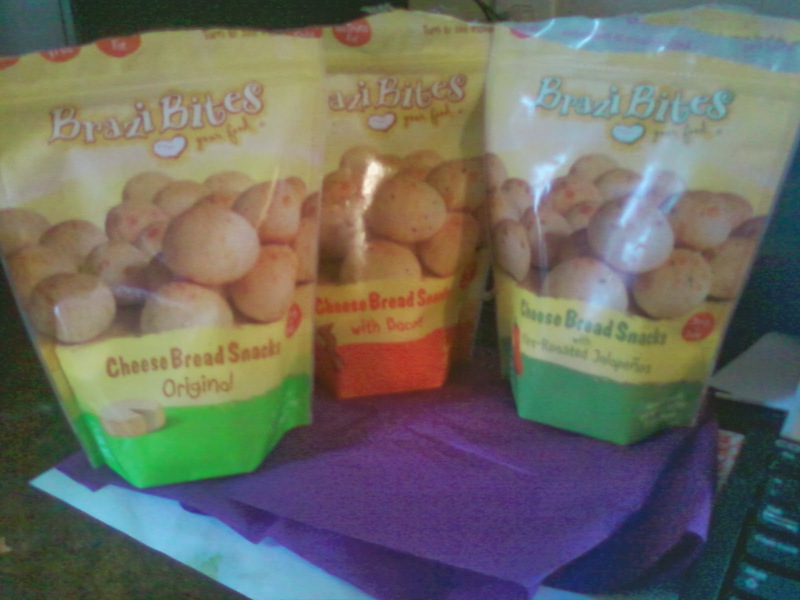 Brazi Bites is the new "IN" cheese bread snacks! There is three flavors Original, Bacon, and Fire-Roasted Jalapenos. The flavors sound amazing right? Well they are!! I love having easy at home snacks for my girls. Ones that are not greasy and filled with sugar. So this is the perfect snack right moms? So the original flavor is good. 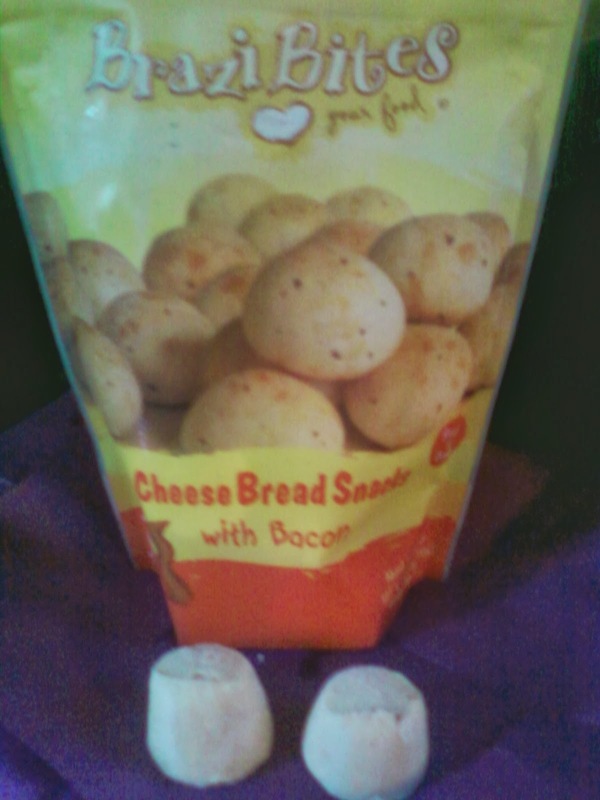 It just has the regular cheese flavor. No artificial flavors or preservation, wheat free, and no sugar! 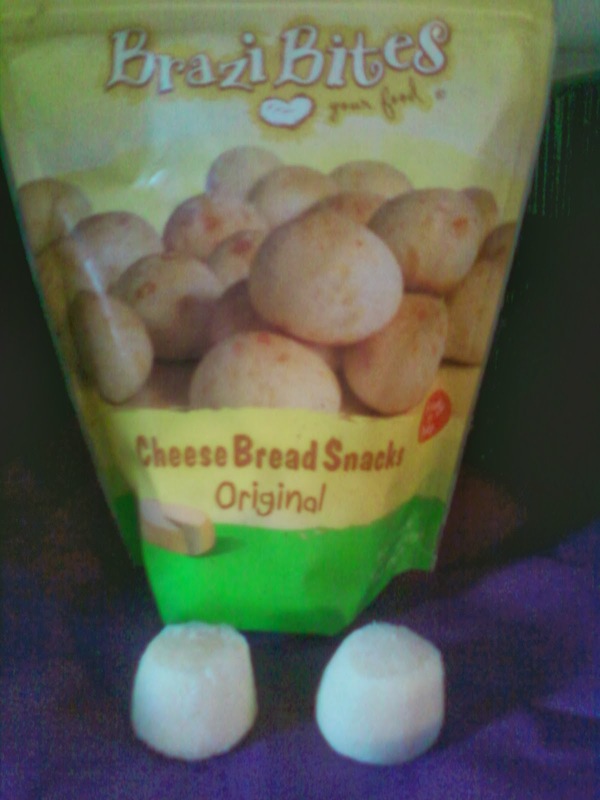 1 serving is 3 Brazi Bites. There is about 7 per serving. And 126 calories per serving. My favorite flavor is the Fire Roasted Jalapeno. These are not like give me a glass of water, tears rolling down face hot. They are just perfect! These ones are 120 calories per serving. 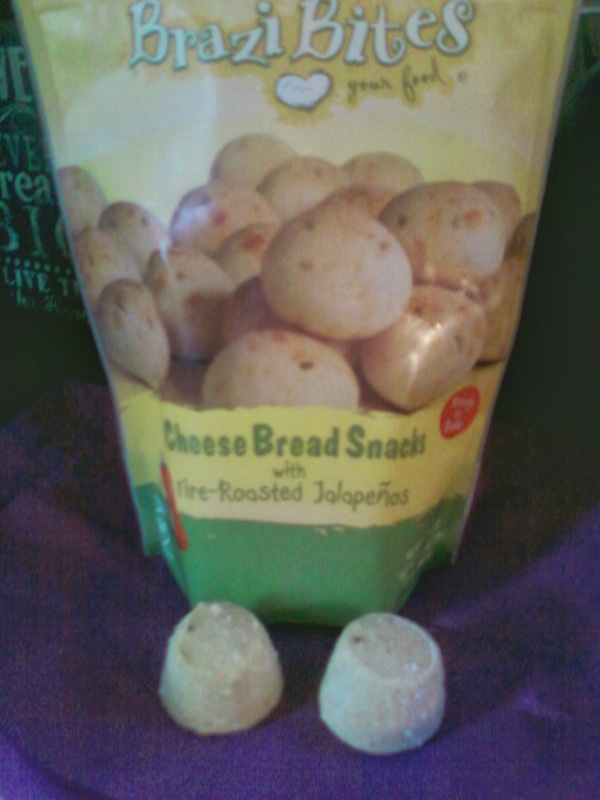 They are a delightful snack or the perfect add on to a dinner! Once they are cooked they are crispy and fluffy and so good. How to prepare them? That is easy! Just perheat the oven to 400 degrees. Butter the pan a little and space them out about one inch apart. Bake for 20 mins and then enjoy! You do want to eat these while they are hot. Now you can win some!